I’m all about trying natural remedies and scrubs for my skin so I thought I would work on clearing out my pores for the new year. Weird, maybe, but I thought what the heck. I hate blackheads, and googled some natural ways to clear them up. The instructions said to mix the two until they made a paste you could put onto your face as a scrub. It never really made a paste, but I went with it. I put it on and rubbed it on my skin all over for three minutes. It smelled strong, I’m not a huge fan of nutmeg on its own. I washed it all off my face and it felt soft. At a glance it did seem like my pores were clearer. 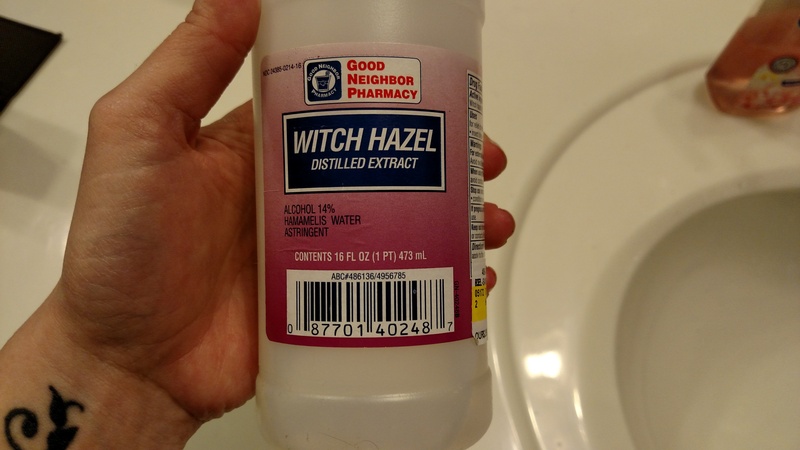 I followed the treatment with Witch Hazel. Since I opened up my pores with the scrub I wanted to go ahead and use it as a toner. 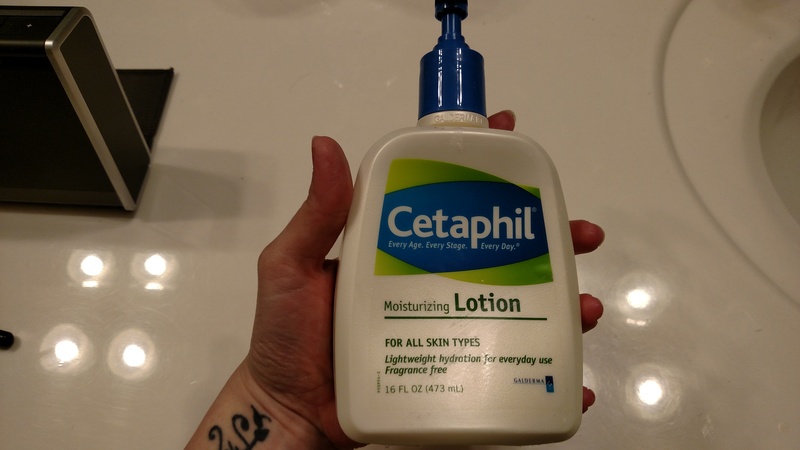 I also wanted a light moisturizer so I used my Cetaphil all over. 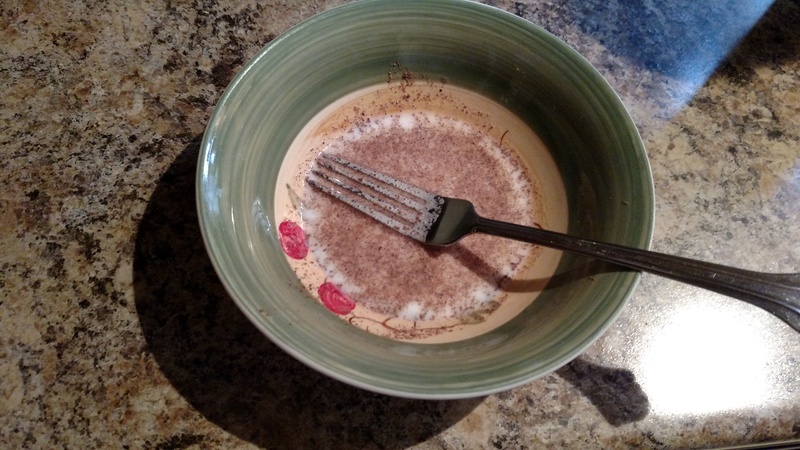 In conclusion, I think the nutmeg/milk combo worked. I wasted a lot of milk. 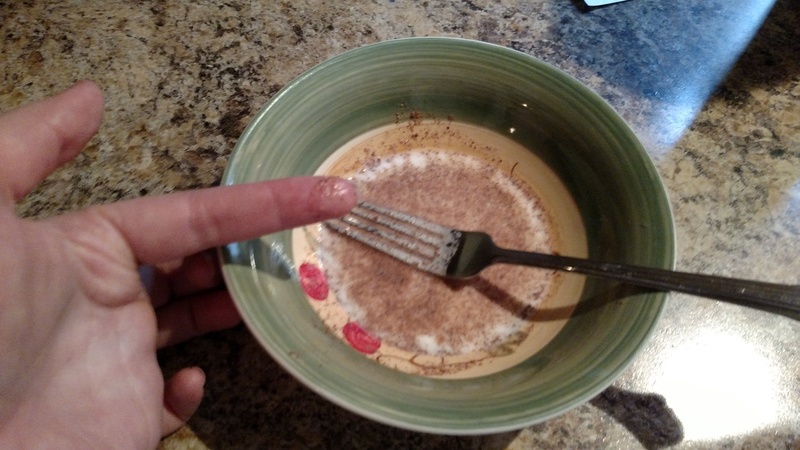 If you do this I suggest just letting a tiny bit coat the bottom of the bowl and not using as much as I did. Otherwise I think this is a nice gentle scrub that can be made from your left over pumpkin pie ingredients and some milk. This entry was posted in just a post and tagged beauty, clear pores, face mask, facial, home remedies, milk, natural ingredients, nutmeg, treatment by bowsandnails. Bookmark the permalink.